How Do I Choose the Best Cheap Perfume? While the low cost is appealing, cheap perfumes are typically low-quality. Testing perfume while in the store is a good way to decide which kind to buy. Many perfume wearers can recite traditional advice like spraying pulse points and not rubbing in the fragrance. For many consumers, the purchase of a perfume is just as crucial as its application. 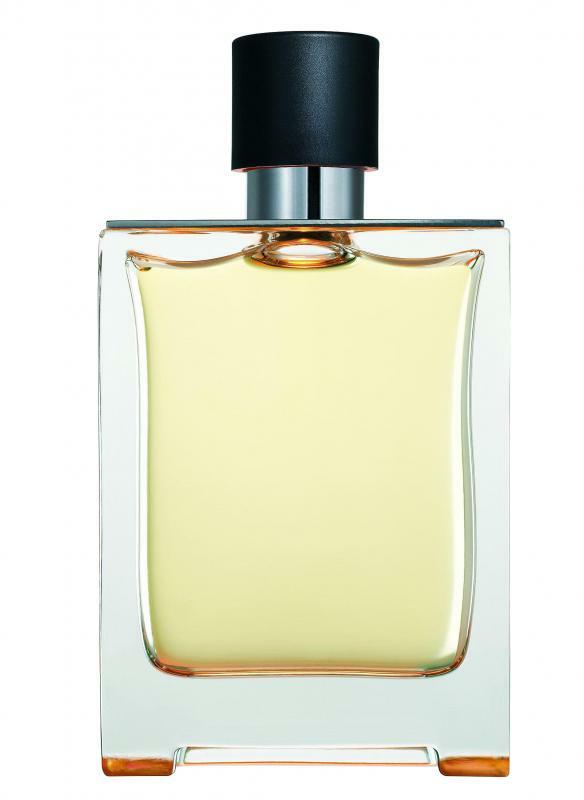 Most purchasers desire a perfume that is both suitable and affordable. Choosing a cheap perfume does not have to mean cheap quality, but rather should indicate an informed decision that considers factors such as body chemistry, scent, and personality. Selection between higher-end discount perfume or naturally low-priced perfume should merit consideration as well. The main attractiveness of a cheap perfume is the price, and if one has money constraints, two options exist. One may wait for a sale or discount on a traditionally high-priced product. Many retailers offer sales throughout the year on these products, particularly during holiday seasons. If one has a favorite perfume type, checking for these discounts in magazines, newspapers, and online may prove beneficial. This step would also alleviate quality concerns. In contrast, a consumer may purchase a perfume with a consistently low price. One should consider, however, that many lower-priced perfumes are made of mixtures of less quality and thus aromas usually wear off quicker. Quality varies, however, and online expert and consumer reviews could help ease a purchasing decision. Many brands of cheap perfume even model themselves as low-priced replicas of high-priced products, so these products could present another option for the cost-conscious buyer. In many respects, buying cheap perfume should carry the same considerations as a more luxurious purchase. An understanding of the basic properties of perfume can help one select a proper purchase. A typical sample has three levels, with the top level being the strongest. This level also dissipates quickly, leaving the middle and bottom layers that linger the longest. The scent that remains an hour after first application is the scent that will likely remain throughout the day, so a rapid purchase following one quick spray will not yield the best results. Perfume is also a chemical that reacts differently with different surfaces. Therefore, the scent on a paper may not match the scent distributed on skin. More importantly, an individual’s unique body chemistry will also influence the presentation of a scent. Although the one-hour time lapse will present the strongest scent, an initial spray on the wrists can give a basic indication of whether or not a scent gels with the individual’s own scent. An effective scent should be apparent and natural upon just a mild spray, and needing to reapply the scent often only serves as an indicator that the particular perfume is not a good fit. Individual scent preferences will also dictate a successful cheap perfume purchase. 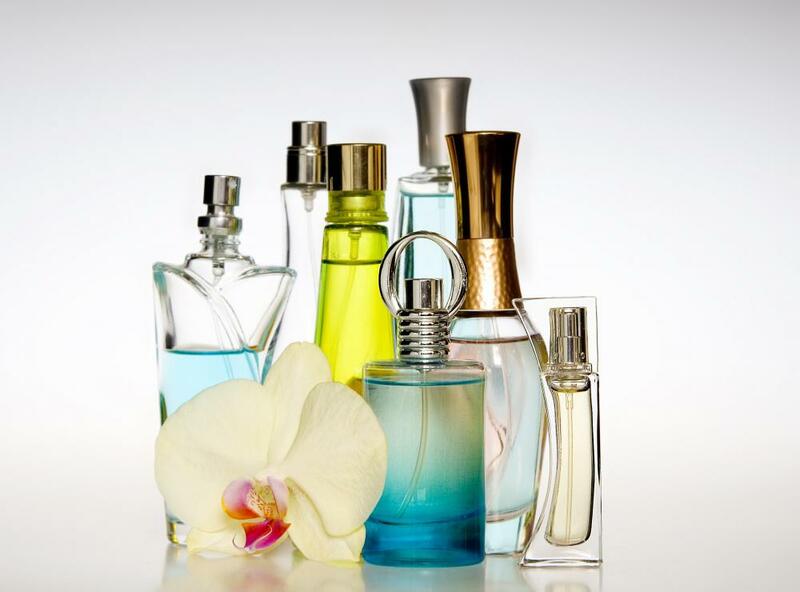 In general, experts categorize six different major types of scents. Some types beckon nature, like flower-based floral scents, outdoorsy green scents, or forest-focused wood scents. Smells beckoning the ocean and sea coasts are also popular among many. Various fruit scents comprise another dominant category of perfumes, while exotic spices serve as the foundation of Oriental perfumes. 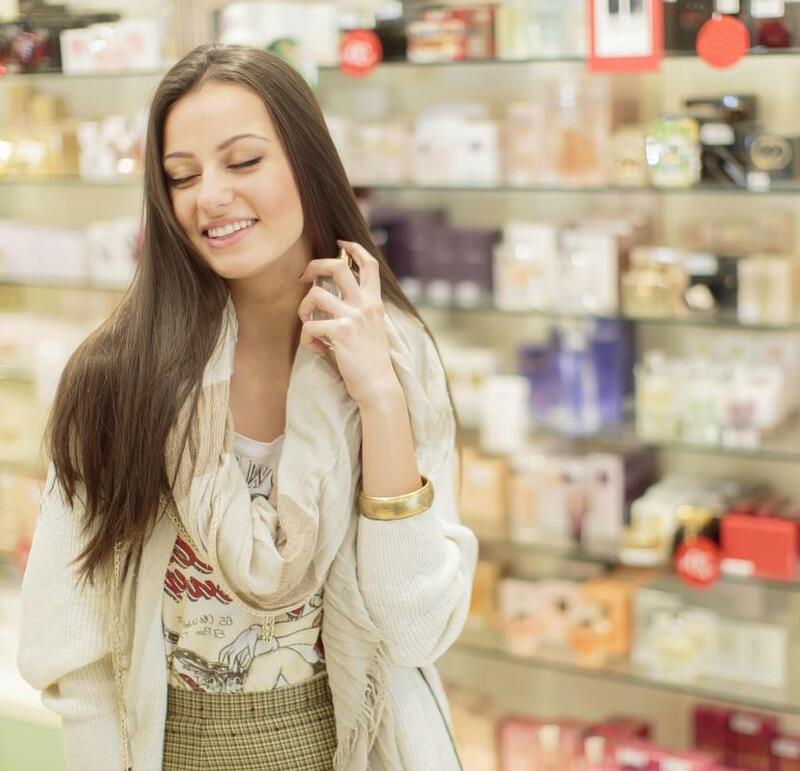 Other factors may bolster a discount perfume's allure as well. For one, bottles that are accompanied by body washes or lotions can help preserve and extend the life of a perfume scent. Personality also plays a role in purchases. For example, Oriental fragrances may be more suitable for older individuals or for sophisticated occasions, whereas green scents may appeal more to athletes or younger individuals. One should also consider purchasing smaller bottles, which may come with both a smaller price tag and a smaller chance of quality degradation over time. What Are Some Unusual Perfume Scents? What Are the Different Types of Wholesale Paper? What Are the Best Tips for Buying Discounted Perfume? If you can't afford the "good stuff," then pay attention to what the less expensive fragrances smell like. Anything heavily floral or musky is going to smell "cheap." Depend on it. It may start out all right, but it's going to turn. Look for fragrances that tend more to the grassy or citrus side. For some reason, these just tend to work better. Clean, crisp scents are almost always a safe choice. I remember some of the perfume popular back in the 70s. It was cheap, and smelled like it. Ugh. There are a lot of high end perfume makers who are finally offering their fragrances in what they call purse sizes. These are usually less than half an ounce, but when used sparingly, will last a while, and usually are less than USD$25. This is probably half the price of even the eau de toilette, which is generally the least expensive preparation.